<< Back DB Shoes. SUTTON. Toe cap. BLACK. Sizes: 12. 13. 14. DB Shoes Sutton Wider Fitting Toe-Cap Leather Oxford Style Shoe. With Quarter Leather Lining / Sock, Removable Insole For Orthotic Inserts. 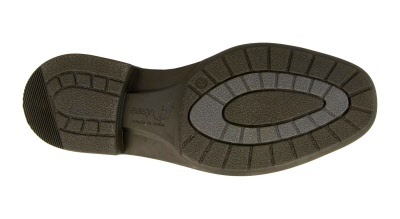 Healthy Footwear Guide Approved Shoe & Lightweight Durable Rubber Sole Unit.